This coa a bit confusion. Will the colored brass medal cao stated clearly as colored brass medal? It is or NOT the medal is still colored brass. Everything I wrote is from what I can decipher on the COA. Since 420 brass and 180 colored brass medals were released (the total = 600) I figure the same COA is being used for both regular brass as well as colored brass. I don't know that there is a problem with this. As long as everyone is aware of this it will at least prevent calls to your seller! A couple of fast pics taken with my phone & sized down. Once again the workmanship is stunning. Video is getting uploaded. Enjoy. 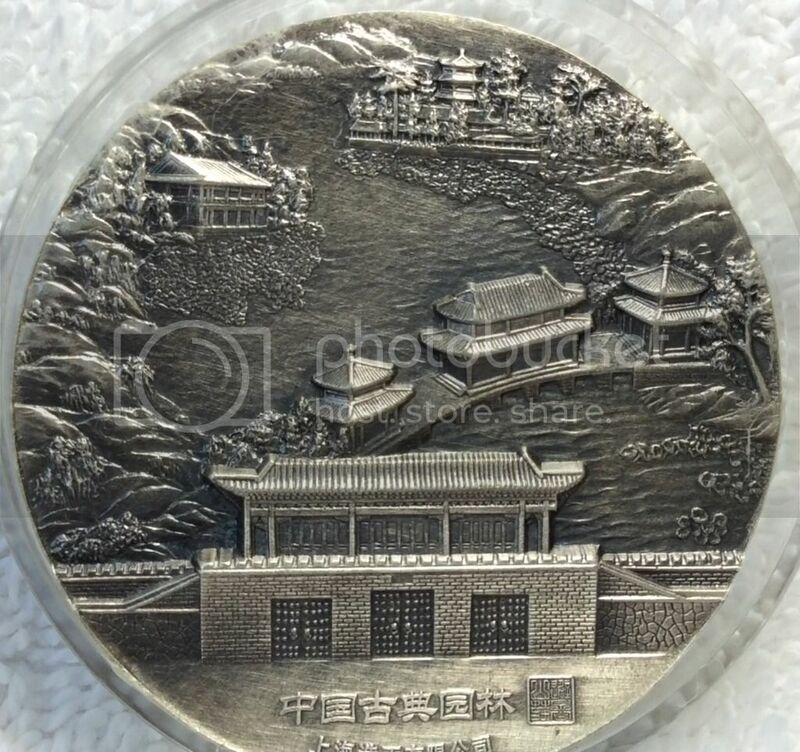 Personally I prefer the silver proof than silver antiques which is too many hairlines. 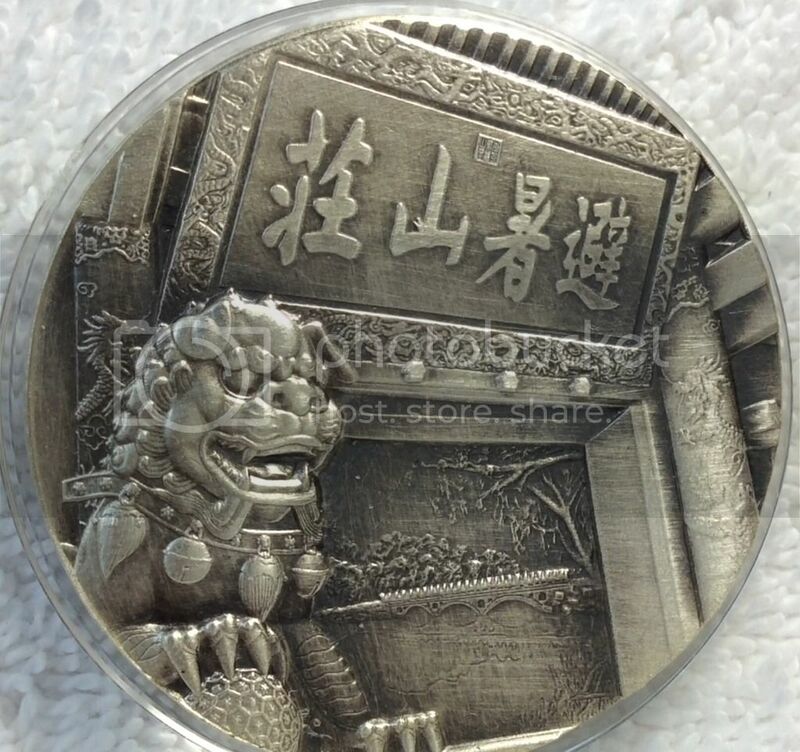 If not wrong tincat is selling the silver proof at ebay at good prices BUT no buyer till now. 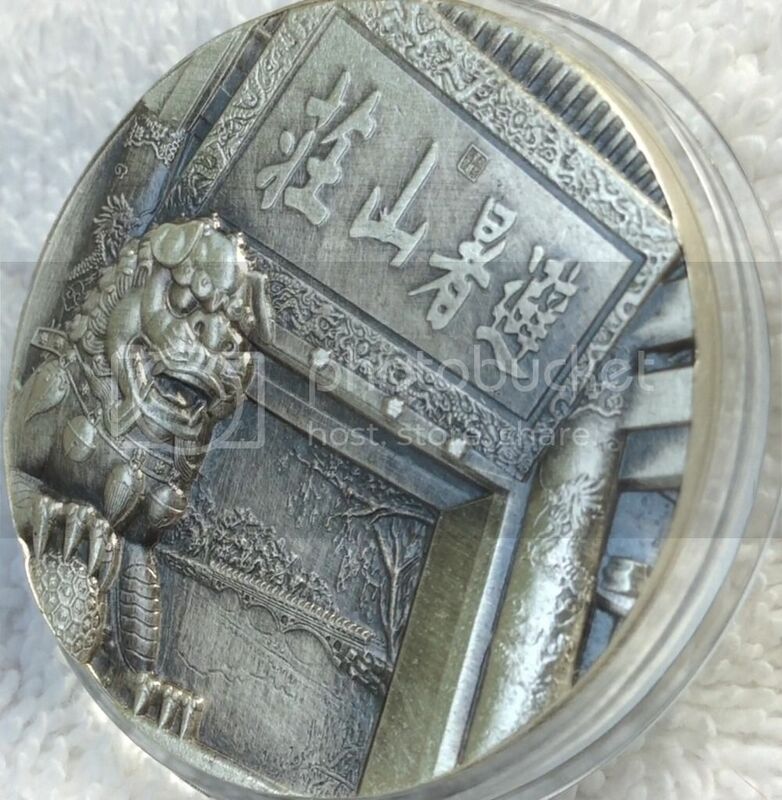 I view the silver proof is good and I want a slab not omp. All four Mountain Resort medals that are available to the public in this series side by side. From left to right are the Brass, Colored Brass, Silver and Antique Silver Medals respectively. I seem to like the antique silver the most followed by the Colored Brass medal which is warmer. Not the best of photos!!! Will improve with time! One thing to note is that one color box is used for the two brass coin varieties similar to the situation with the two silver varieties that also share one color box. Makes financial sense and saves us money! Incredible happenings. Very poor taste. Stopped abruptly. ?behind the scenes admonishment. Later, public denouncement. I hope the moderator here can step in on time to nip such rampage in the bud. We can't have such crass behavior or even a whiff here! The brass colour is nice. I would have to see the antiqued finishes in my hand to be interested in owning. 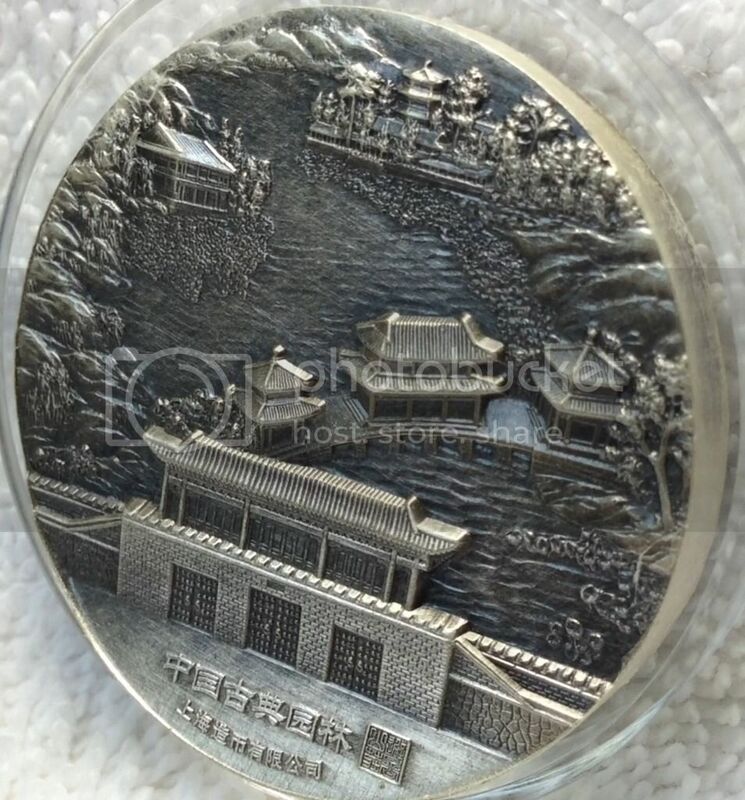 They do have the benefit of enhancing the smaller lines in the design but I am not convinced this adds to the actual art of the medal. I think the various finishes allow the opportunity to appreciate the design from various perspectives. Almost like adding filters to a light source and seeing different colors projected on a screen. I expect that different people will like one medal more than the other. That is the great thing about choice. i wonder where the whiff of bad smells came from?